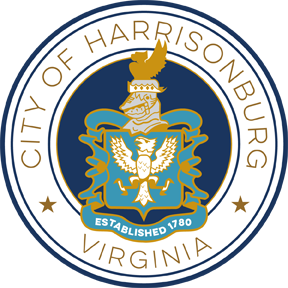 City offices will be closed the Friday after Christmas Day - Friday, December 26, 2014. 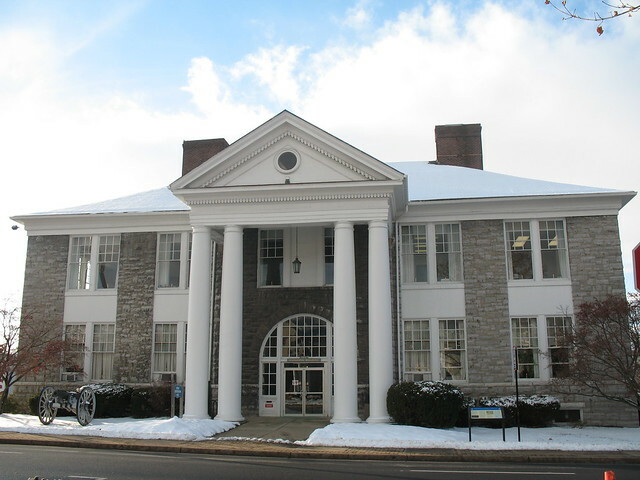 City offices will reopen Monday, December 29, 2014 at 8:00am. Refuse and recycling for Friday, December 26 will be on a normal schedule. City offices are also closed for Christmas Eve and Christmas Day.